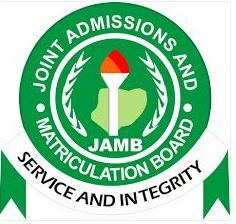 Recently, the Joint Admissions and Matriculation Board, JAMB, came up with new rules and guidelines that may eliminate fraudulent practices in the examination centers ahead of 2017 Unified Tertiary Matriculation Examination, UTME. adoption of cabled Local Area Network (LAN) and not wireless connectivity. centers’ premises must be enclosed and must have adequate and functional air-conditioners, lighting, up-to-date antivirus and minimum of Windows 7, among others.